Ditch away your old regular shoes and look through the classy range of Men’s shoes available at the Wilford Shoes. Offered to keep you hand in hand with the latest ongoing trends, this impressive collection includes a pair to match every day and every mood. 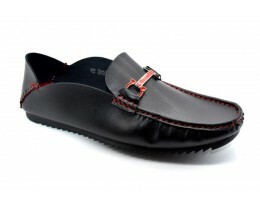 Fashioned from the high quality material, these shoes guarantee to keep your feet pampered and at ease all day long. 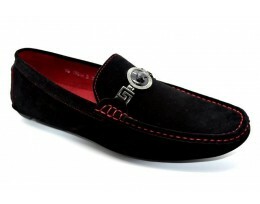 Perfect to suit all occasions and attires, this array of men shoes will give you exactly what you are looking for.